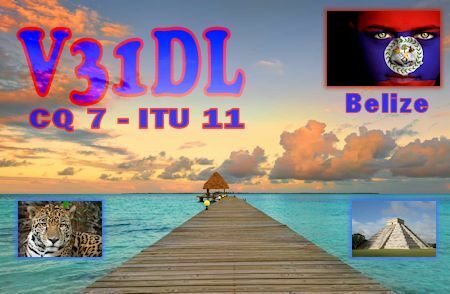 Andre, DL1AS is active from Belize as V31DL. He is working on 160 - 6m. Ads for direct QSL: Dr. Andre T. Scholz, POB 159, Belmopan CAYO, Belize. 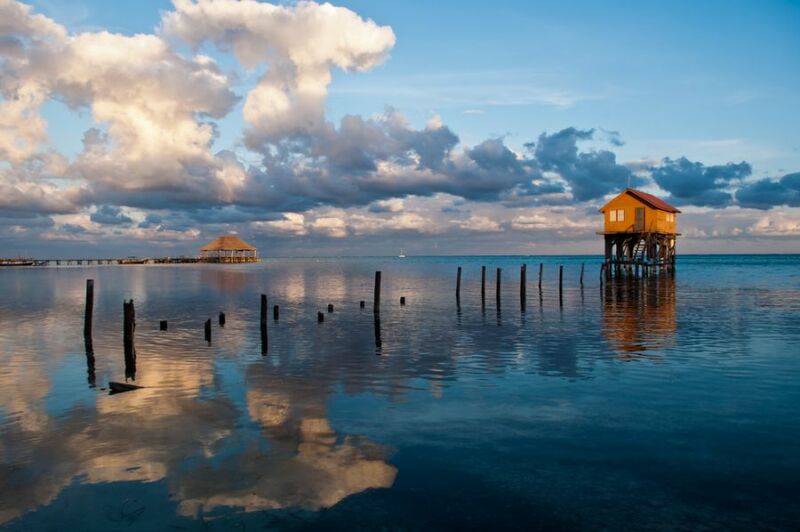 His location in Belize - Cayo District, Belize. 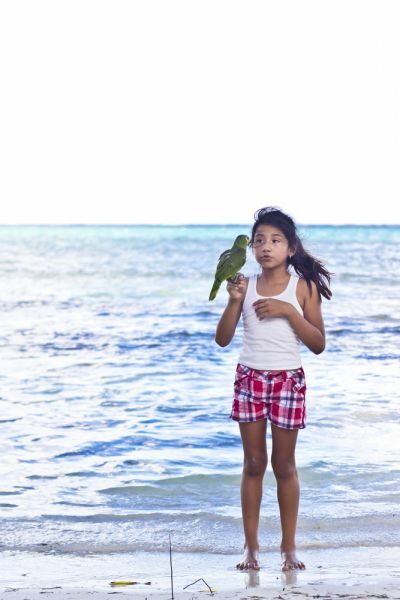 Belize Girl with her parrot pet. V31DL. Where is Belize located. Map.